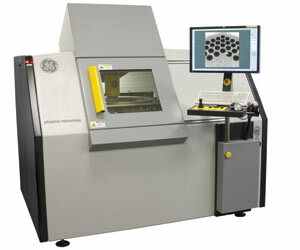 World fastest & best test coverage AXI System for PCB SMT assembly line. 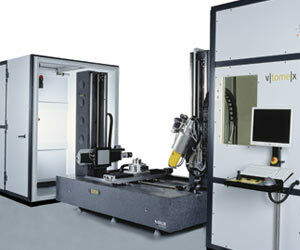 The v|tome|x s is a versatile high-resolution system for 2D X-ray inspection and 3D computed tomography (micro ct and nano ct) and 3D metrology. 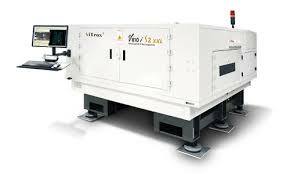 To allow high flexibility, the v|tome|x s may be equipped with a 180 kV/15 W high-power nanofocus X-ray tube and a 240 kV/320 W microfocus tube. 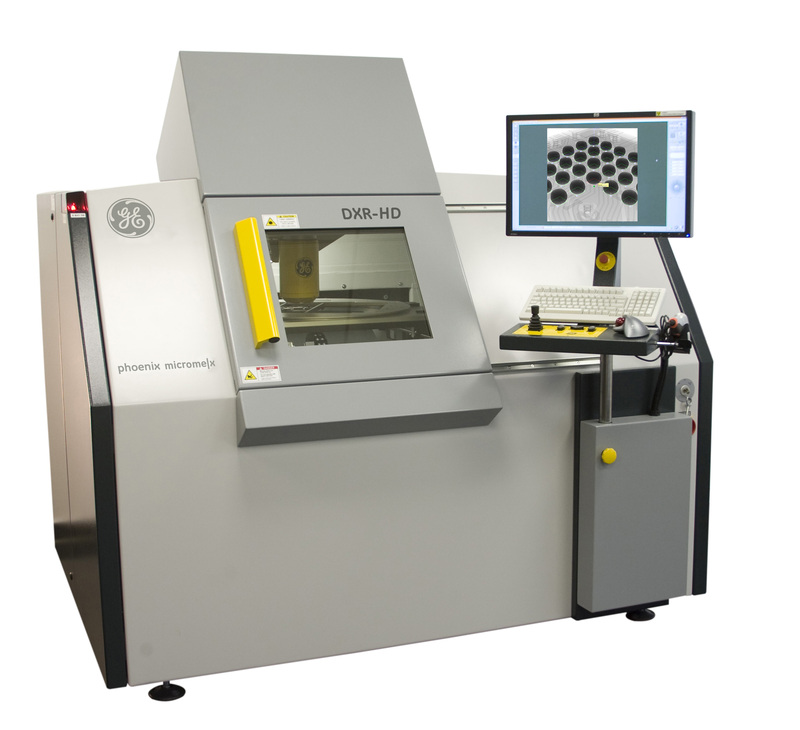 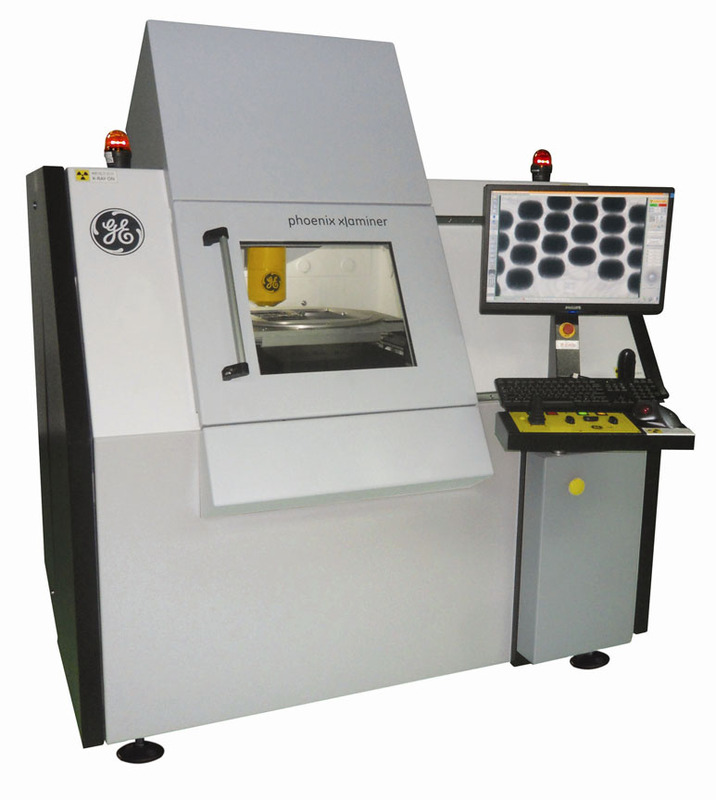 The phoenix microme|x DXR-HD is a high-resolution 180 kV microfocus X-ray inspection system for real time inspection of solder joints and electronic components as well as for automated inspection (碌AXI). 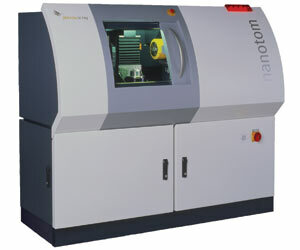 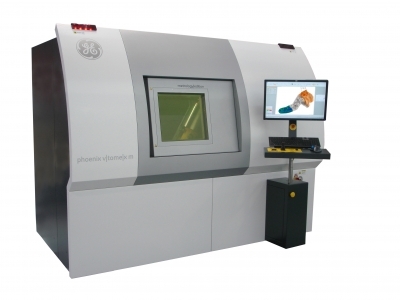 The phoenix nanotom® s is the first 180 kV / 15 W nanofocus computed tomography (nano ct) system perfectly tailored to applications e.g. 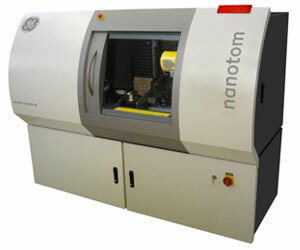 in material science, precision injection moulding, micromechanics, electronics geology and biology. 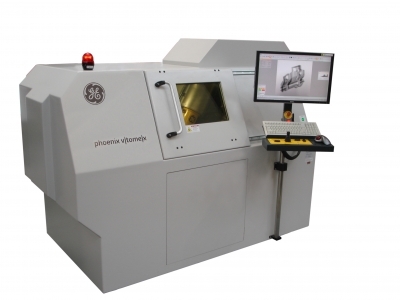 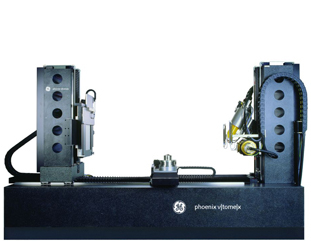 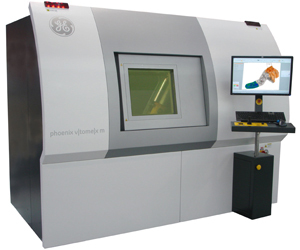 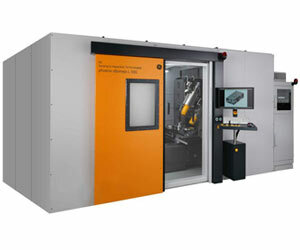 The phoenix v|tome|x m is a versatile X-ray microfocus CT system for 3D metrology and analysis with up to 300 kV / 500 W.
The phoenix v|tome|x L 240 is a high-resolution microfocus computed tomography (micro ct) system for 3D computed tomography and 2D non-destructive X-ray inspection of e.g. 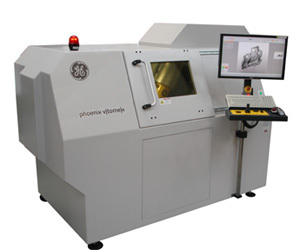 large castings, welding seams, electronic devices and much more.